The influence of the Midheaven stems from the part of the zodiac that was immediately overhead at our birth - that is, the sign that was at the top of the celestial sphere (ffor more detail, see PP304-6). We relate to, aspire to, and identify with the qualities of the sign on the Midheaven, especially in relation to our careers. The Midheaven signs for Taurus birth charts set out below are the only possible combinations of Ascendant and Midheaven signs in both the Northern and Southern hemispheres. 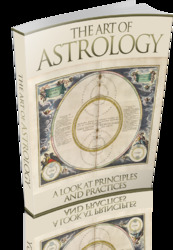 To work out your own Ascendant and Midheaven signs at birth, see the charts on pages 344-7.
ascendant ARiEs with Midheaven signs: Capricorn Much dedication given to secure a stable and prosperous life. Aquarius Attraction to unusual occupations likely, but Taurean stubbornness is present. with Midheaven signs: Capricorn Success will come with hard work and dedication; in this combination, a musical talent is very likely. 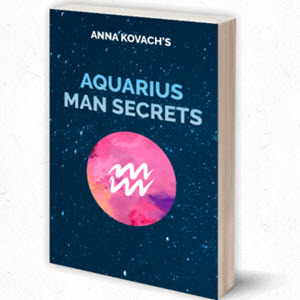 Aquarius Conflict likely between conventional issues and lifestyle, on the one hand, and attraction to what's trendy, on the other. Pisces There will be a desire to do good and help those less fortunate; possible attraction to the caring professions. ascendant GEMiNi with Midheaven signs: Aquarius Identification with the new and untried; attraction to modern technology or the media; good communicator. Pisces Artistic ability; love of, and serious attraction to, dance, ice-skating, and poetry. ascendant cancer with Midheaven signs: Aries An assertive attitude, with a shrewd and clever approach to future prospects. Aquarius Identification with humanitarian problems; medical profession or charity work are considered likely. Pisces Willingness to help others; a caring profession, such as nursing, is a possibility. ascendant leo with Midheaven signs: Aries Very ambitious for desired objectives; possible ruthlessness. 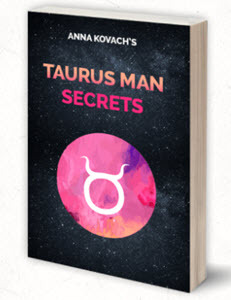 Taurus The Sun and Midheaven are shared signs, so a big achiever likely; stubbornness a less admirable trait though. ascendant ViRGo with Midheaven signs: Taurus As above but a more flexible mind; caution and modesty are the watch-words. 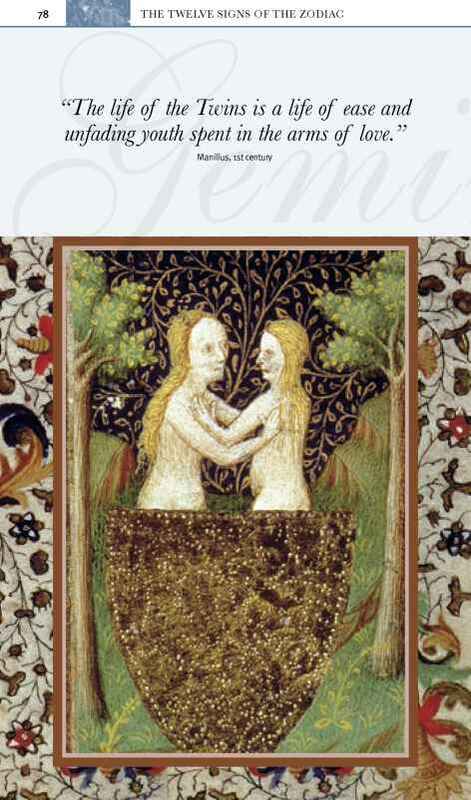 Gemini A superb communicator; ability for media work, especially in magazines. with Midheaven signs: Cancer Identification with luxury trades and good food; working with children; professional chef. Leo Love of fashion and jewellery; identification with everything dramatic, artistic, and musical. ascendant scoRPio with Midheaven signs: Cancer Attraction to the medical profession, finance, and the wine trade; emotional involvement in career is essential. Leo Will aspire to become the boss of whatever chosen profession - especially if it is big business. Virgo An inner desire to be a researcher, detective, or analyst; success in these professions. ascendant sAGiTTARiUs with Midheaven signs: Leo An adventurous spirit with determination and stubbornness; surprisingly daring at times. Virgo Aspirations to teach -probably at university level. Libra Although security is important to these individuals, changes of direction will be anticipated and enjoyed; a varied career is likely. scorpio Sense of purpose very strong; an adventurous spirit, though not lacking direction. Leo A financial wizard seems likely; will need to be in control of all situations. 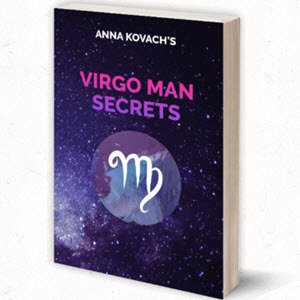 Virgo Conventional career with little risk-taking; security is all-important. Libra A practical attitude with high aspirations; the ability to achieve may be marred by a lack of confidence. scorpio Will know what she or he wants and will go for it, and get it. ascendant AQUARiUs with Midheaven signs: Libra Many good plans and ideas will form, but laziness can weaken motivation. scorpio Strong determination to succeed, but stubbornness might cause eccentric changes of direction. sagittarius An inspired person, who may have too many ideas and tries to do too much with less success than hoped for. ascendant PisCEs with Midheaven signs: Virgo Good communicator with high aspirations; must exert Taurus grit and discipline to achieve success. What are the midheaven signs for scorpio rising?